What would be an attractive way to let the visitor experience our products and processes? That was the question Haarslev put to us. Our answer: a huge LED video wall, 2.5 metres high and 11 metres wide. 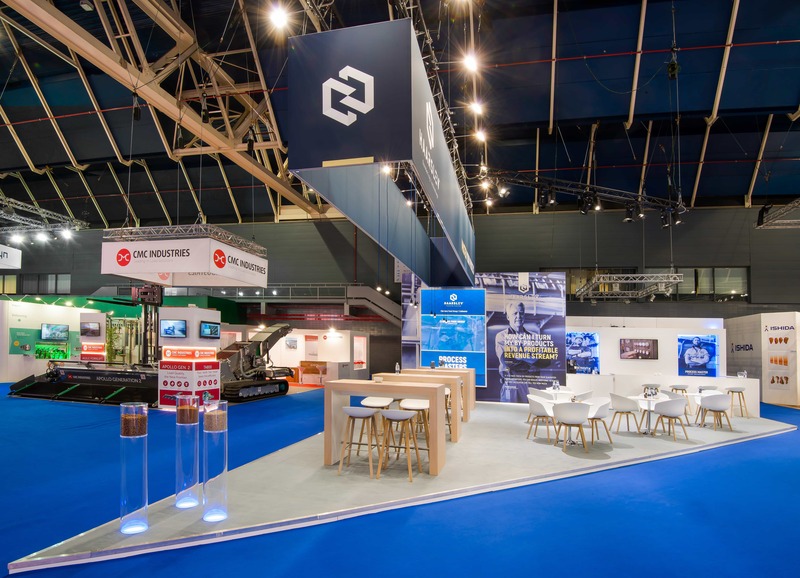 A true video experience that drew visitors in the Utrecht Exhibition Centre like a magnet. Watch the video below for an impression!